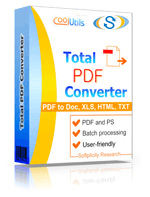 Total PDF Converter doesn't only convert your PDFs to other formats. It also provides ability to edit existing PDF files in different ways, adapting their look and feel for your needs. 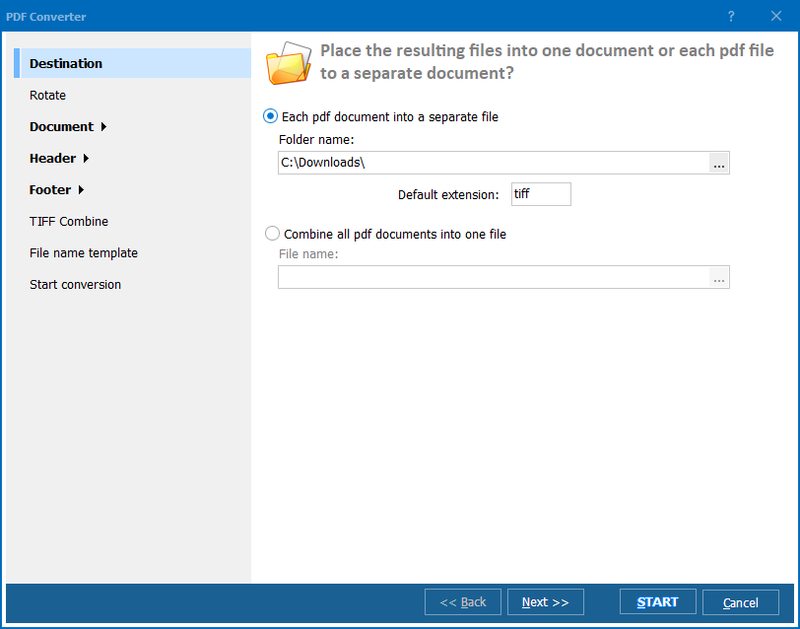 With the help of this program you can resize your PDF document or adapt a few such files to the single size. 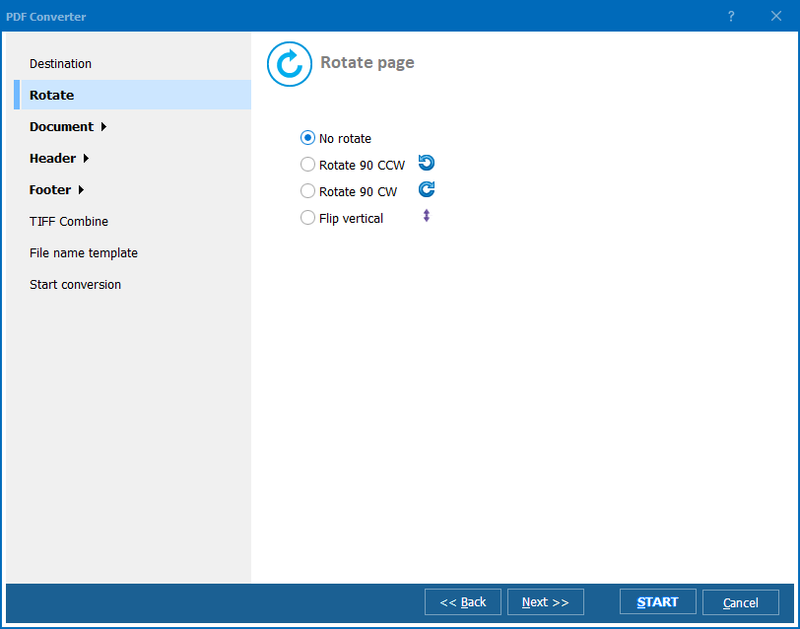 Besides resizing, you can use a lot of other settings available for PDF format. You are free to combine several PDF documents into one and don't worry, if the originals have different sizing. 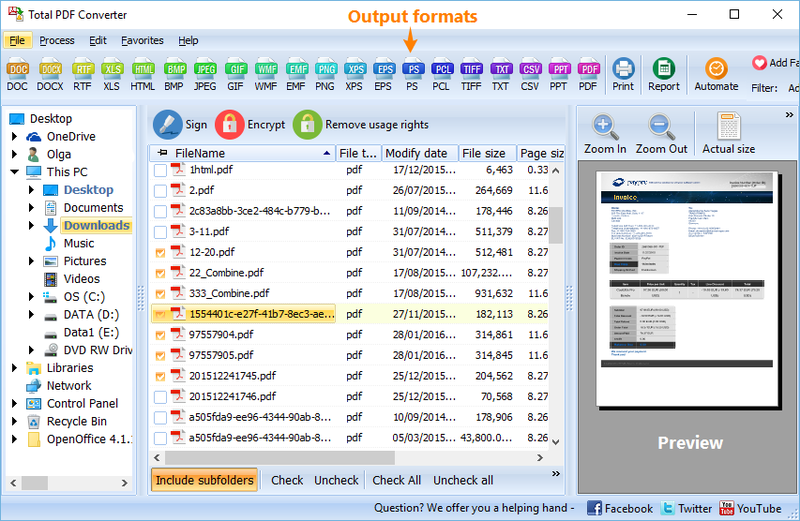 Total PDF Converter will adapt them all to the format you need. specific range like page 5 - 15. Original PDFs can be split by bookmarks or blank pages too. You can even convert sources to specific PDF version. Sometimes it is really important to have documents in a certain standard, Total PDF Converter supports PDF 1.0 - 1.5. Additionally you can compress resulting copies to make them weight less. Try these options in a trial version or get a license here!